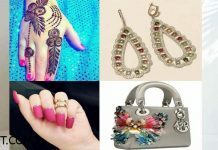 Eid is just ahead, everyone is getting preparations to celebrate this event with great zeal and zest. 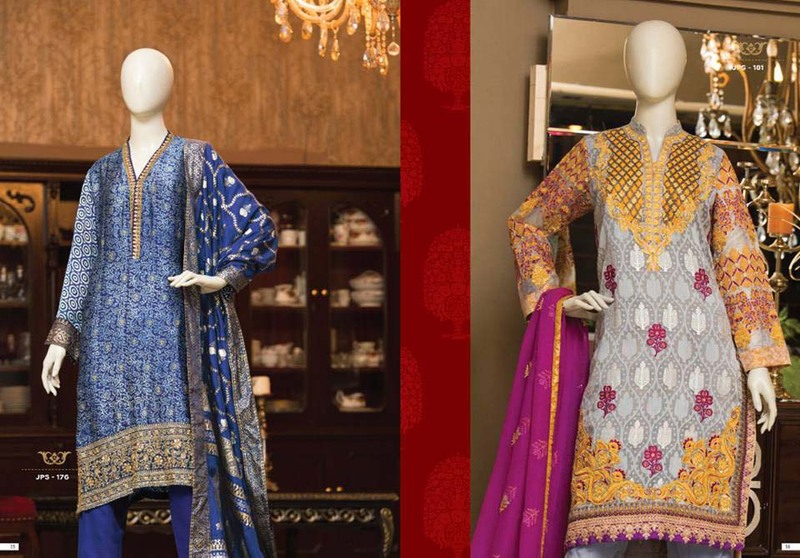 Women are searching designer dresses and accessories by visiting shopping malls and brand outlets. Keeping in mind this holy event, all brands and designers have launched their latest eid collections 2017 in market. 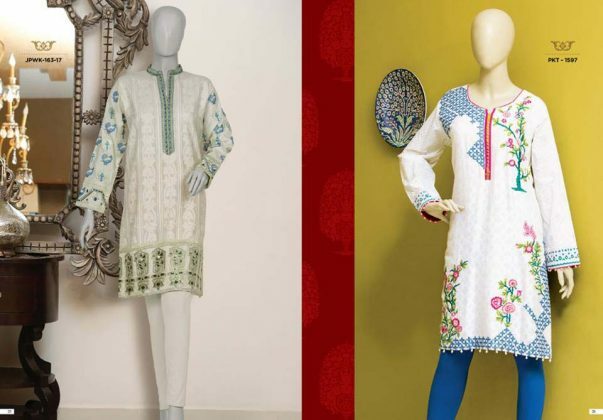 Junaid Jamshed is also among these designers. This assortment contains vast collection of prints and formal dresses. 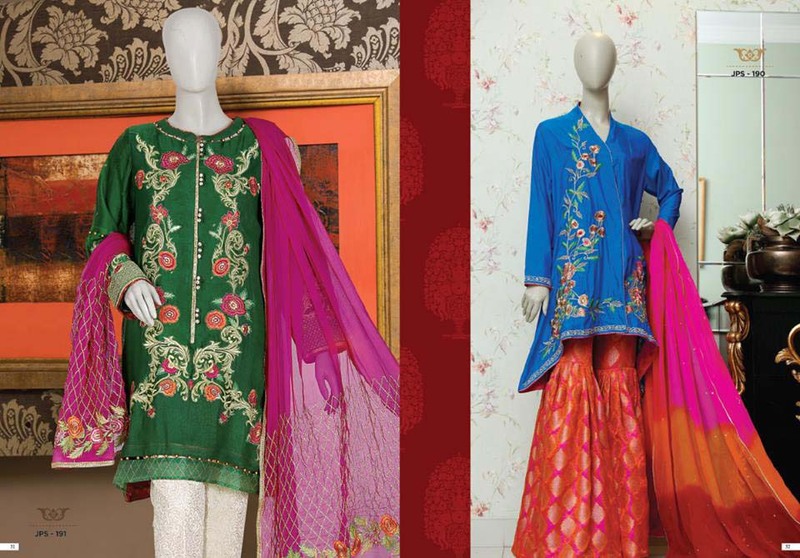 These are adorned with colorful hues and chic embroidery. The team J. always produce latest fashion cloths for all age groups, not only for women but also for women. 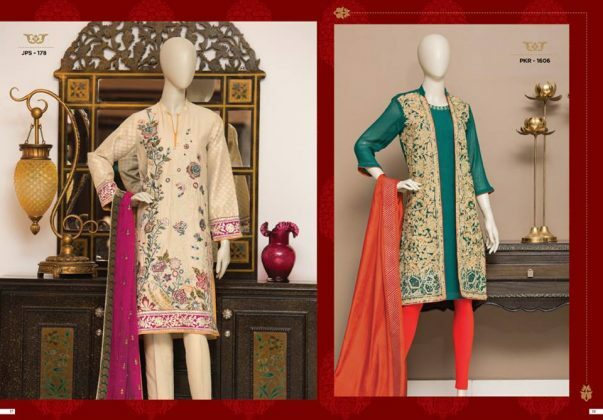 Girls love to wear such outfit, that no one can overcome her look, and don’t want any girl more gorgeous then her. It’s not easy to find such outfit, as there are number of designers working in this field and producing occasional as well as festive dresses. 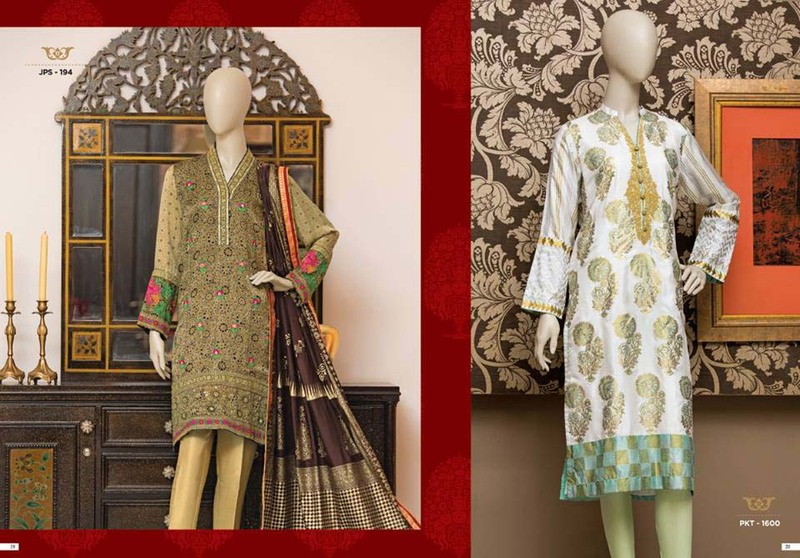 So if you want to find all things like apparel, cosmetics and shoes under a single roof, then Junaid Jamshed brand is always there to help you in fantastic way. As each apparel is is designed in distinctive way. 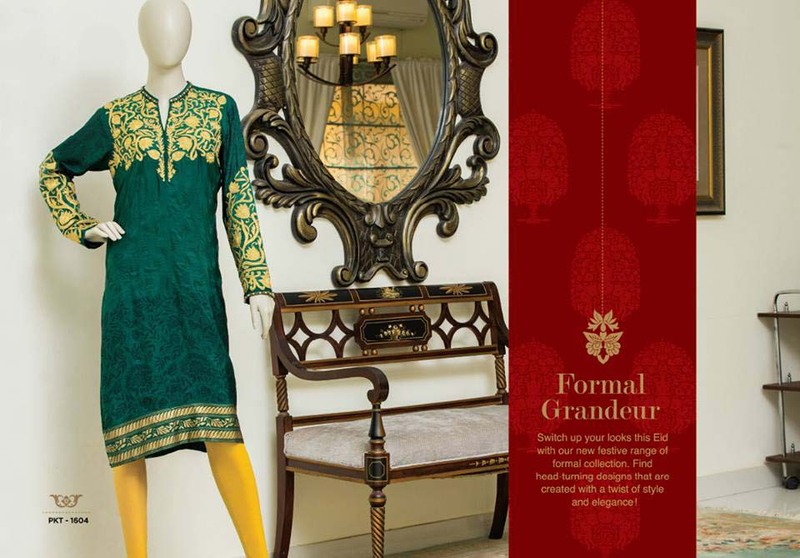 Junaid Jamshed a well known name as a celebrity, fashion designer as well as music artist, needs no more introduction. Ad first he was a heart throb singer and became a vital member of Vital Signs. After some time all things got changed, and he turns into religious life. He gave up and understanding the teaching of Islam and also deliver religions lectures. Bringing its talent, he also make his clothing brand named as J. That contains fashion cloths for casual, occasional and formal wear. 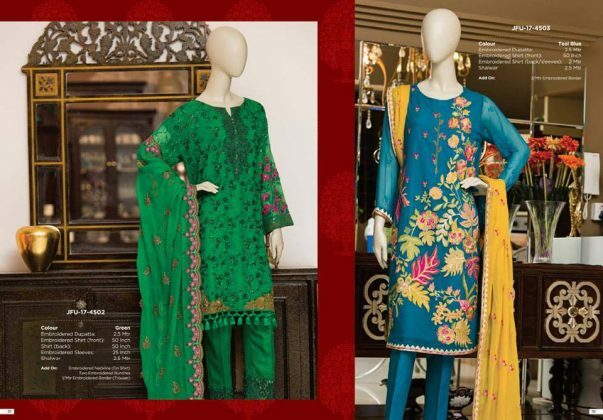 The Junaid Jamshed eid collection 2017 contains lawn fabric dresses, silk and chiffon. The team has presented a great blend of hues in artistic way. As this event have more importance than other days. So you want something refreshing and soothing for yourself to make this festive more enjoyable and memorable. J.J is always there to provides you guys such quality dressing. In this latest assortment latest patterns and eye-catching delicate embroidery is used. 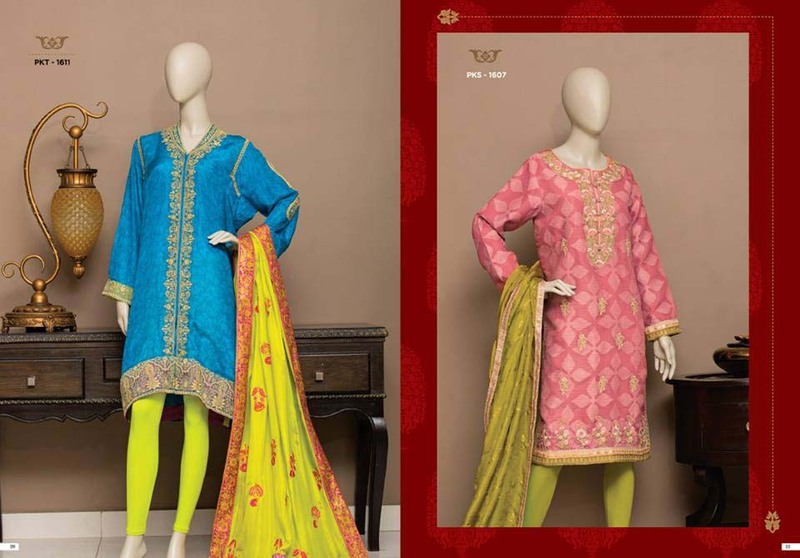 Use of pastel, dark and bright hues making this series more impressive for this summer. 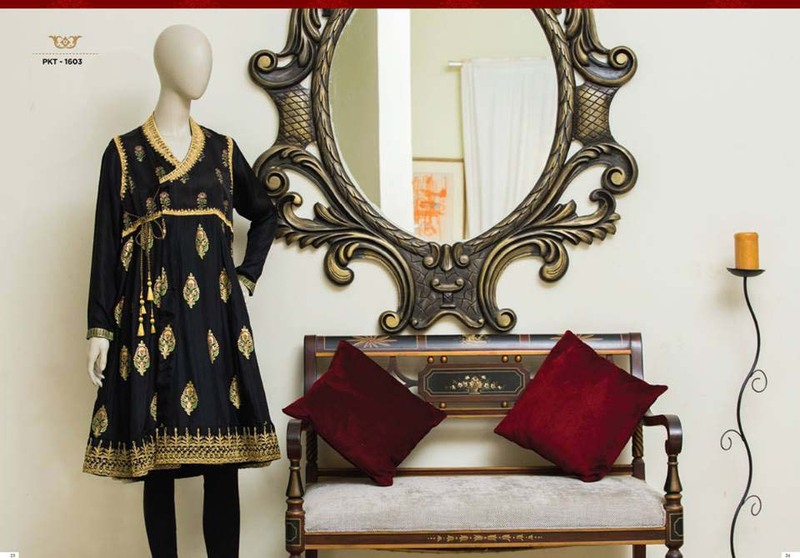 Here all age group ladies can find apparels for her. Women always like which not only makes her good looking but unique also, by wearing J. dresses you will realize that you are at right place. 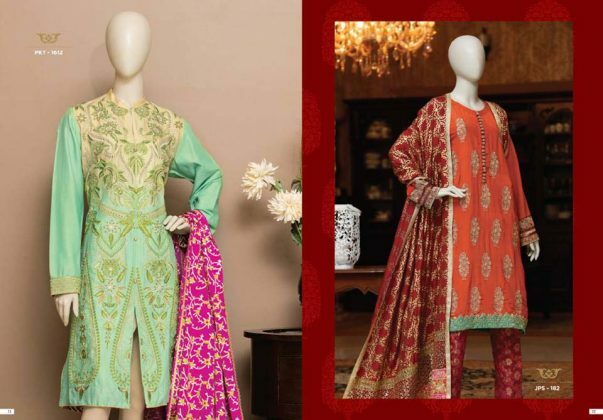 Lawn, cotton, silk and chiffon are explored in wide range. 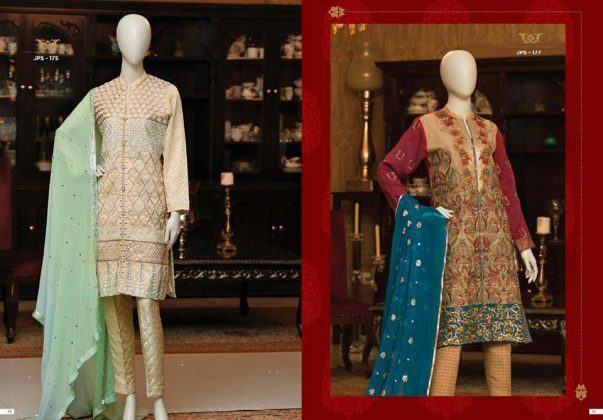 Some suits are best for casual wear, while rest are for formal events like Eid. 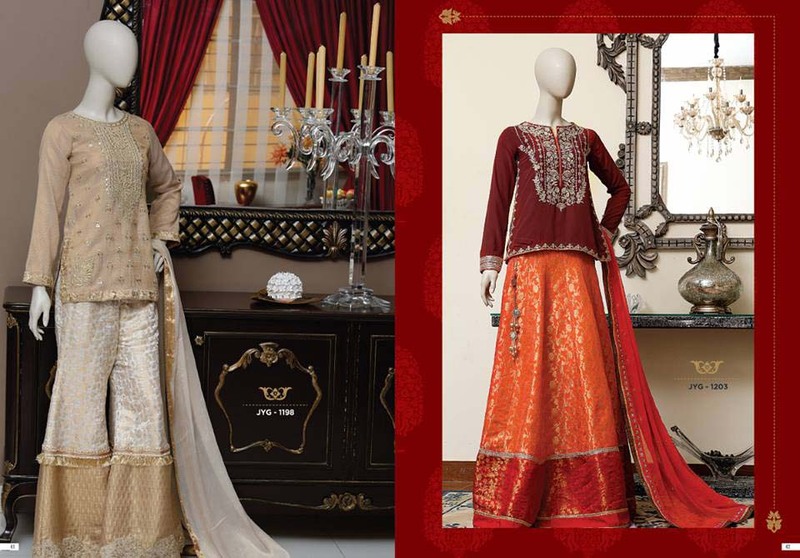 Straight pants, Sharara Pants, angrakha style short frocks are part of this assortment. 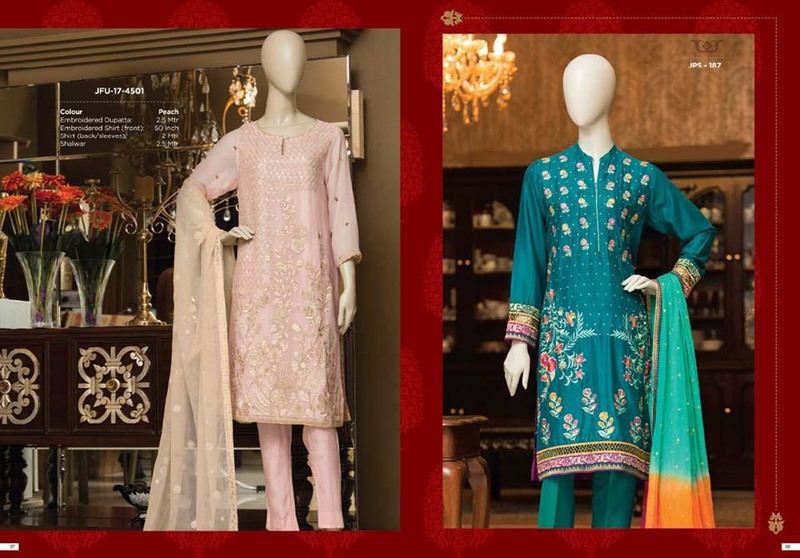 So this collection is available at all nearest outlets and you can also get any suit at your door step by placing online order. 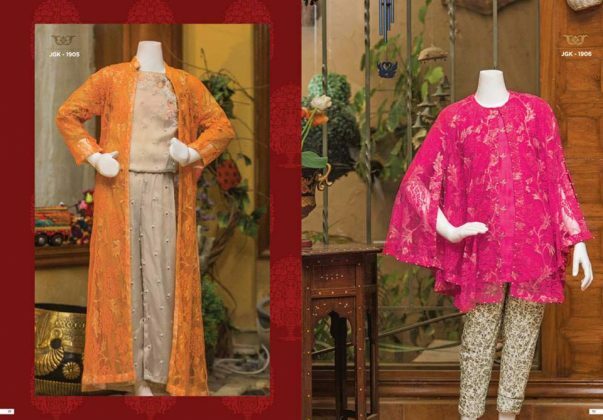 The Junaid Jamshed eid collection 2017 contains lawn fabric dresses, silk and chiffon. 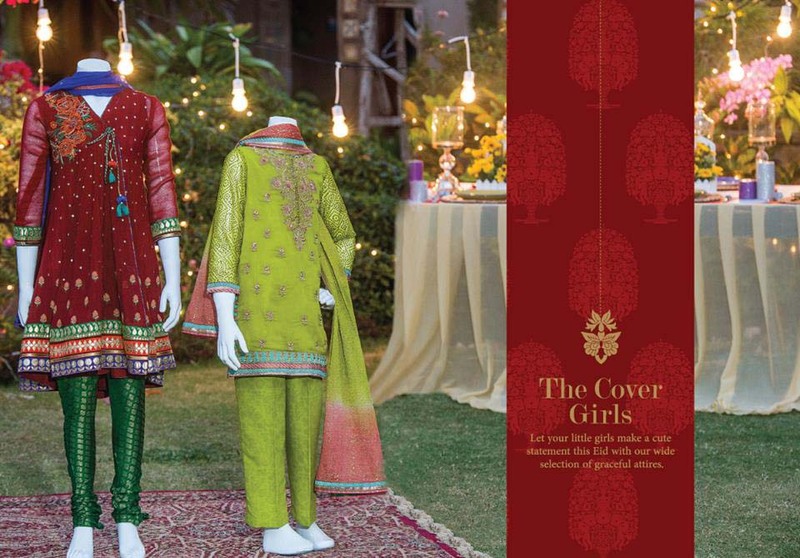 The team has presented a great blend of hues in artistic and stylish way.